Though it's one of the most durable building materials on the planet, even concrete needs maintenance on occasion. And while the installation may last decades, patching a small area takes under an hour. Does your concrete walkway or driveway need patching? That’s an easy fix! Here’s how to do it. First, use a wire brush to dislodge any loose concrete from the area. Then, with an old paint brush, clear way what the wire brush dislodged. Once it’s clear, spray the area with your garden hose to jettison any remaining fine grit. Remove standing water with a sponge, and you’re ready to apply the patch. Depending on the job, latex cement may be a better choice than patching compound. That’s because the former dries faster and remains somewhat pliable. Mix the latex cement to create a heavy paste, then apply it in quarter-inch layers, allowing each layer time to partially dry before you continue. 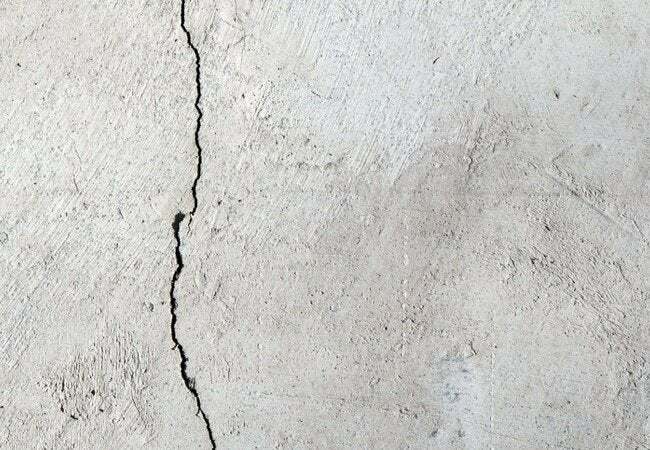 When you reach the level of the surrounding concrete, finish the job by smoothing out the patch with a trowel or float, just as you would for regular concrete. Allow at least six hours of drying time before allowing foot or vehicle traffic on the repaired area.